Here’s hoping these packages didn’t contain anything valuable. Picture this: you purchased a brand new TV, but when UPS delivers it you are not at home so the delivery man hides your package so people passing by don’t see it. The problem is that they place it under a welcome mat where it’s pretty much in plain view or worse, in agarbage can where it could get thrown away. 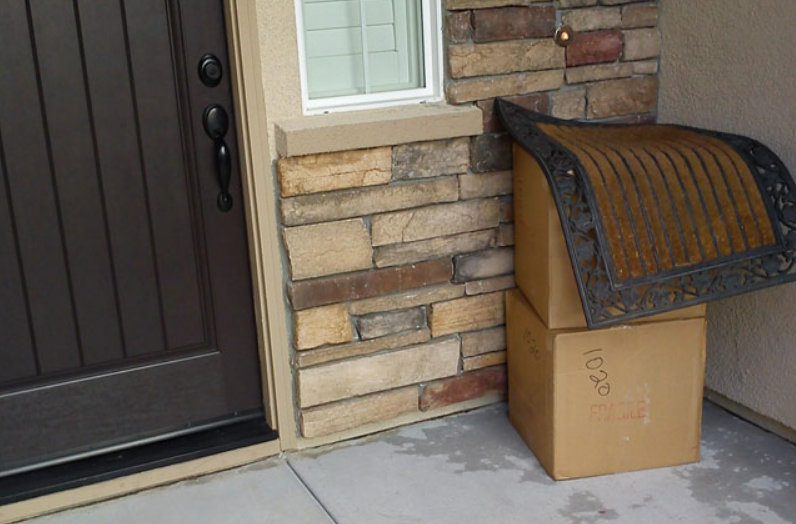 OK, we get that they mean well, but these are SERIOUSLY the worst attempts at hiding packages. Way to utilize everything on the front porch!